Recently the TCA added an association health plan to its mix of member benefits. However, potentially effecting the future of association health plans, twelve Democratic attorneys general have sued the government administration to block a new rule that makes it easier for small firms and individuals to band together in association health plans free from many Affordable Care Act (ACA) market rules. 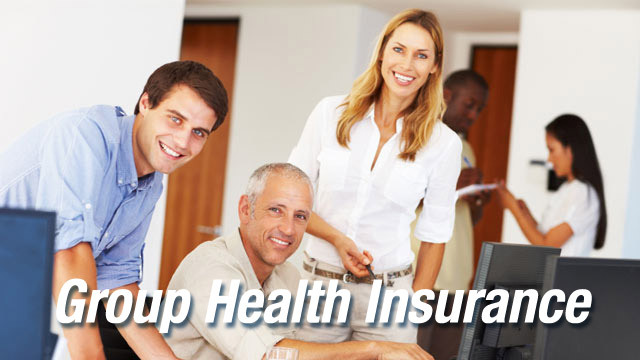 The group health plan offered by TCA is a long sought after benefit to help the self employed doctors of chiropractic who need affordable and fair group health insurance. The TCA Lifestyle Health Plans is available to employer groups as small as two employees with an unlimited maximum number of employees. All plans offered are fully funded insurance plans, and all plans meet Affordable Care Act (ACA) compliance guidelines and qualify as creditable coverage. The AGs lawsuit, filed in U.S. District Court for the District of Columbia, alleges the Labor Department unlawfully redefined the term employer to expand the class of large employers to include groups formed for the primary purpose of selling health insurance, which previously had been illegal. In addition, they said the rule violates the ACA, ERISA and case law by letting self-employed individuals with no other employees participate in association plans, putting their health and financial security at risk. The suit also claimed the rule conflicts with ACA protections for small employers and individuals because association plans are not required to cover all the ACA's essential benefits and they can set premiums based on members' age and health status. The lawsuit argues the purpose of the rule is "undo" the progress states have made under the Affordable Care Act in decreasing uninsured rates, ensuring comprehensive coverage, and stabilizing the individual and small group insurance markets. Plus, the attorneys general say the rule will harm the states by forcing them to devote resources to policing a flood of inadequate or fraudulent plans offered by associations. Administration officials and some small business groups say the association health plan rule will give small businesses and self-employed individuals access to leaner, cheaper health plans. But many insurance experts warn it will siphon younger and healthier groups and individuals out of the ACA-regulated market, driving up rates. Provider and insurance groups are leery of association health plans, warning that they could leave patients, physicians and hospitals on the hook for unpaid medical bills that should have been picked up by association plans. Citing ERISA, abusive AHP operators often have taken advantage of unclear lines of regulatory authority between the states and the federal government. Patients have had to file for bankruptcy to escape providers’ claims for large unpaid bills. Such cases have declined since the ACA. The premier organization in Texas for the protection and advancement of the chiropractic profession, the Texas Chiropractic Association supports, protects and advances doctors of chiropractic in Texas.